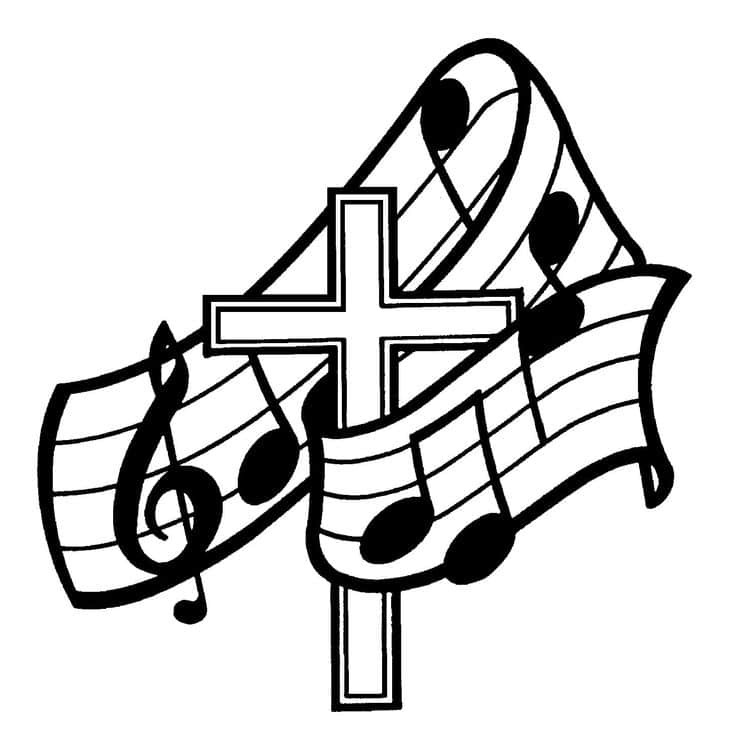 CRESTLINE — First United Methodist Church of Crestline will have its Music Fest on Saturday, Aug. 26, starting at 4 p.m. at the church, 202 N. Thoman St. There will be music, food and fun so please bring a lawn chair and enjoy this free community event. The music lineup includes: In His name at 1 p.m.; Martin and Danean at 2 p.m.; Open Arms Church at 3 p.m.; Mike Bomgardner at 4 p.m.; Frank Boyd, Jr. at 5 p.m.; RACE Ministries (Dale Powers) at 6 p.m.; Healing Sons at 7 p.m.; Back to Eden at 8 p.m.; and Created Music Project at9 p.m.